Getting a new garage door opener doesn’t seem like it would be exciting. But, gone are the point-and-click days when the old garage door opener had to be present and working for you to open and close your garage door. Today we’re going to talk about some of the upgrades in garage door openers that will leave you wondering how they got so Smart. Don’t forget that for these devices you’ll need the internet, and you may or may not be able to integrate it into your Smart home. But, they’re worth investigating. Did you shut the garage door? Did you fail to notice a wind-blown leaf hit the photo-eye while you were swinging out the driveway and raised the garage door back up? 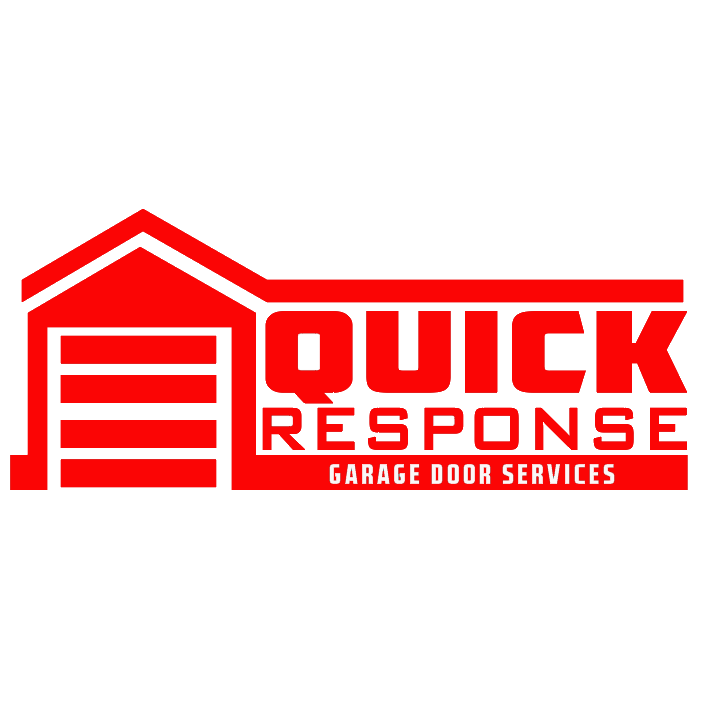 You can now get a garage door with an app which will not only tell you if the garage door is up or down but will notify you when your garage door is in use. If the garage door is open, you can close it from anywhere. Or vice-versa. You can also set your garage door to open when you aren’t home, from virtually anywhere. Want to know what is going on in the garage? Maybe you want to keep an eye on Grandpa as he enjoys his garage tool bench in the event he falls and breaks a hip. You’ll also be able to tell him it’s time to come inside to eat. Not only can you do all of those things, but you can also have a quick peek later, even in the dark, to make sure the tools are safely tucked away and see if Grandpa accidentally left the dog in the garage. The same company who offers that also offers a tracking camera, so you can see when the dog leaves Grandpa’s side and gets into the trash cans. Garage door management might not be the most exciting thing on your plate, but it’s a huge safety device, especially when coupled with a camera. It’s also enormously convenient. Whether you want to control one, two, or three garage doors, check the temperature inside the garage (“Hey, Grandpa! Want a sweater?”), or even share the control of the garage with others in your home, Smart garage doors can help make this happen. Not all of these options are 100% glitch-free. But, they’re heading in that direction, and it’s a far cry from the old days when all we had was a clicker stored on the visor to open the garage door. Call us. As Arizona’s premier garage door company, we can make this happen for you.